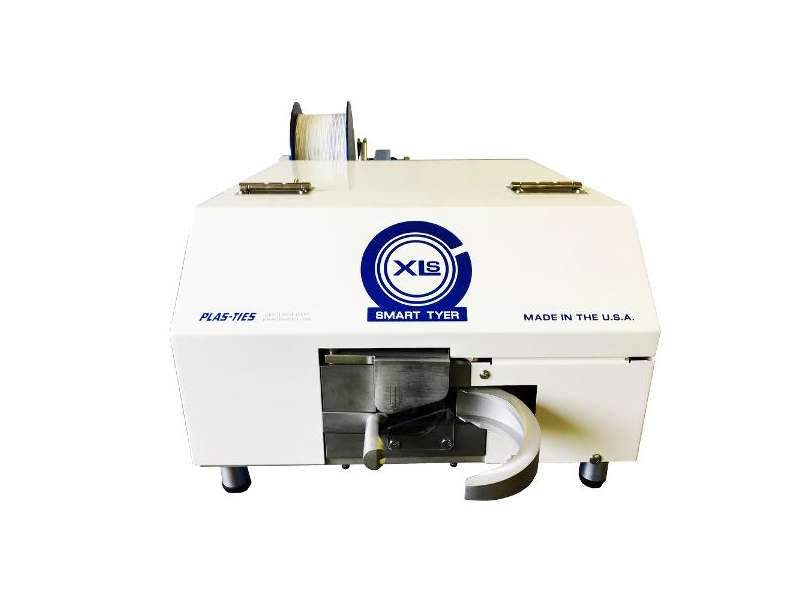 The XLS-3 Smart Tyer with Smart Post is a compact twist-tying machine built with a specialized “post” to accommodate small Internal Diameter (ID) products. Simply push the small coil onto the Target Trigger, then the coils are safely and efficiently bundled. Cycle time has been clocked at speeds up to 1.25 seconds with 2.5 twists. 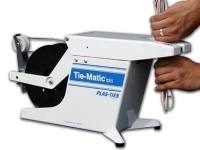 With the PLC interface, the XLS-3 can be programmed to yield precise tie lengths and bundling tensions to secure everything from delicate products (requiring a looser finish) to larger diameter products that need a tight, secure tie. Many companies have a workflow system in place and require our XLS-3 machines to fully integrate within their existing floorplan. 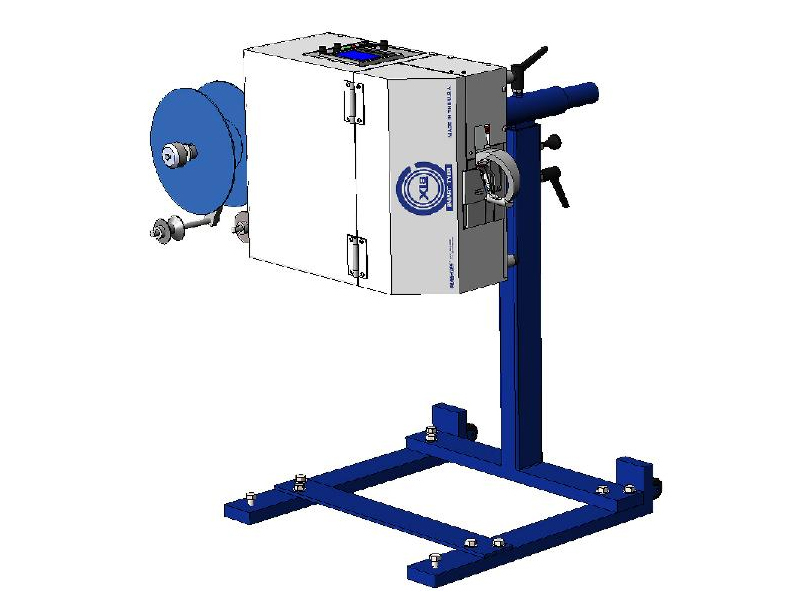 Utilizing the Vertical Configuration assembly and pedestal stand, the worker can incorporate a tying solution directly into their existing production line. The standard horizontal configuration allows for common product entry with maximum bundling efficiency. Utilizing a workbench or table is a typical method for production. Other companies have chosen to automate the bundling process and integrate the XLS-3 directly into their production line. The innovative “post” on the XLS-3 Twist Tying Machine allows the user to tie products with ½” internal diameter (ID) or larger. Simply place your product on the “post” and the machine self-adjusts to apply a precise tie on your product. 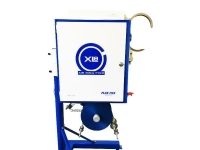 The XLS-3 can be adjusted to tie almost any product gathered into a round or nearly round shape from ½ inch diameter up to a maximum of 3-inch diameter. The on-board PLC allows for pre-programming of tying tensions, number of twists and the potential for an automated system integration. Plas-Ties’ believes safeguarding employees is an ongoing investment in our machines and ensures proper security measures are in place. The XLS-3 comes standard with a Safety Trigger with Secondary Guard to provide maximum product bundling capacity with minimal risk of abrasion. The Target Indicator highlights the preferred product placement for optimal tie speed and bundling. In regards to machine safety and efficiency, Plas-Ties offers Factory Training for your staff, tailored to your needs and budget. 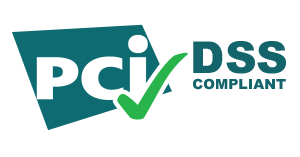 On-going Technical Support is provided via online manuals, demo videos and phone support. With our considerable inventory of parts, next-day domestic delivery options are available. A Vertical or Horizontal Brake will be affixed, depending on your workstation requirements. Workstation modifications are not a problem, as the industrial rolling cart option which allows for easy movement of the XLS-3. 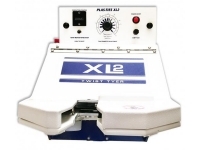 With the wide variety of tying options and automation capabilities, the XLS-3 is the perfect choice for twist tying several different applications. Because of the self-adjusting versatility, the XLS-3 is an excellent choice for twist tying: hoses, cords, cables, produce and vines. Several industries related to communications, hardware and agriculture will benefit from the speed and adaptability of the XLS-3. Optional Rolling Cart: Depth: 38” / Width: 17” / Height: 33” / Unit Weight: 35lb.